We currently offer five different lens materials for our sunglasses. Each style is only available in one material. Maui Evolution - The perfect lens for your active lifestyle, this material fuses the best properties of our popular lens materials: it has the light weight and scratch/shatter resistance of polycarbonate while offering a much higher optical clarity. Polycarbonate - This lightweight lens is injection molded for clear optics and is also scratch-resistant. It is designed to offer the most shatter resistance possible and is an excellent choice for fast paced activities when durability and weight are a priority. SuperThin Glass - This lens material provides the best optics available and is 20% thinner and lighter than standard laminated glass. It offers the best scratch and solvent resistance lenses for long-wearing comfort. Maui Pure- This material combines optics almost as crisp as SuperThin Glass with ultralight weight and excellent scratch and shatter resistance. 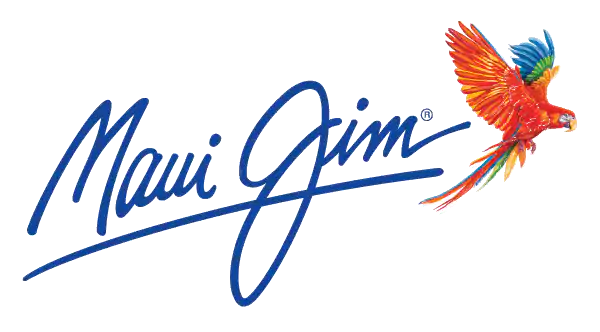 Maui Brilliant - Our most advanced lens material that features optics nearly as clear as glass with just one-third of the weight.